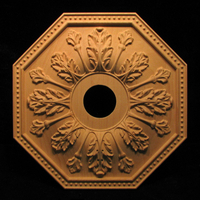 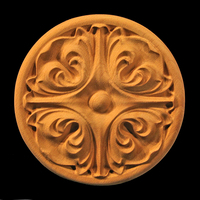 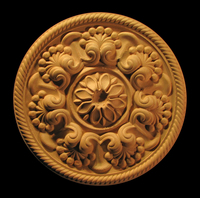 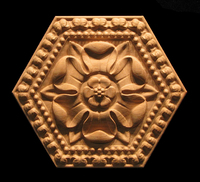 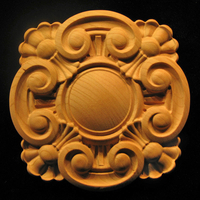 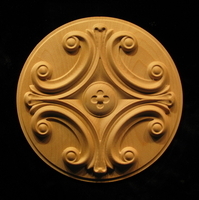 Medallions are larger circular onlays used as a centerpiece in a coffered ceiling or cabinetry doors where a larger piece is required. 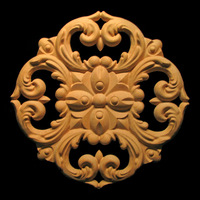 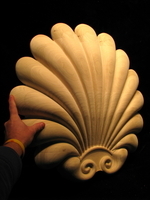 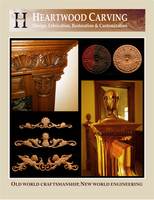 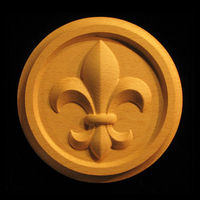 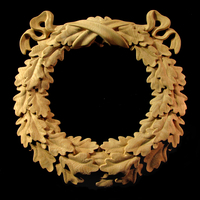 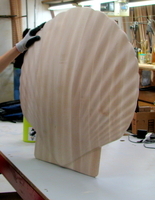 Large Onlays and appliques are larger versions of the regular onlays and are used in decorative locations requiring a large presence like walls and gables. 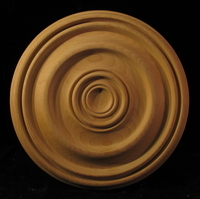 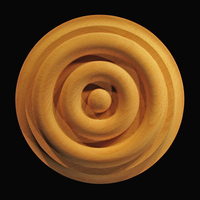 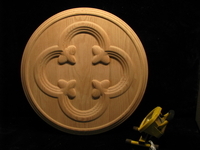 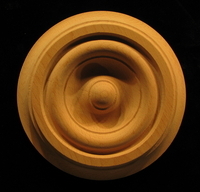 Medallion - Bullseye #2, 7" - 16"
Medallion - Bullseye #9, 7" - 16"
#MD-BULL9: A simple bullseye medallion form. 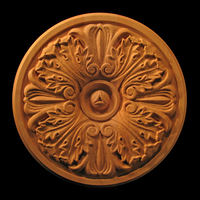 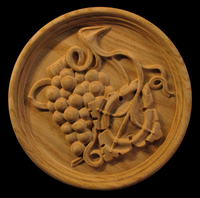 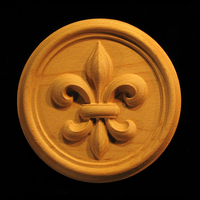 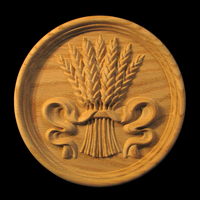 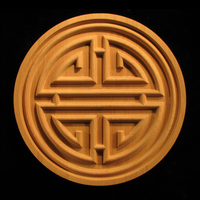 The medallion can be customized to suit client preferences by request below. 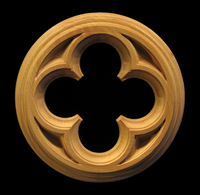 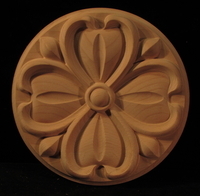 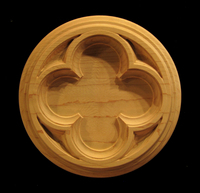 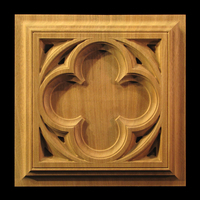 #MD-GOTHQ: A gothic styled quatrefoil, simple and timeless. 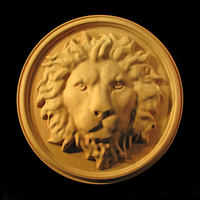 The medallion can be customized to suit client preferences by request below. 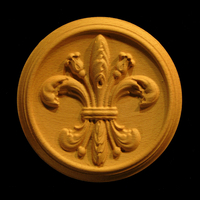 #MD-ORLR: This medallion was inspired from a restoration in New Orleans from a bronze casting.